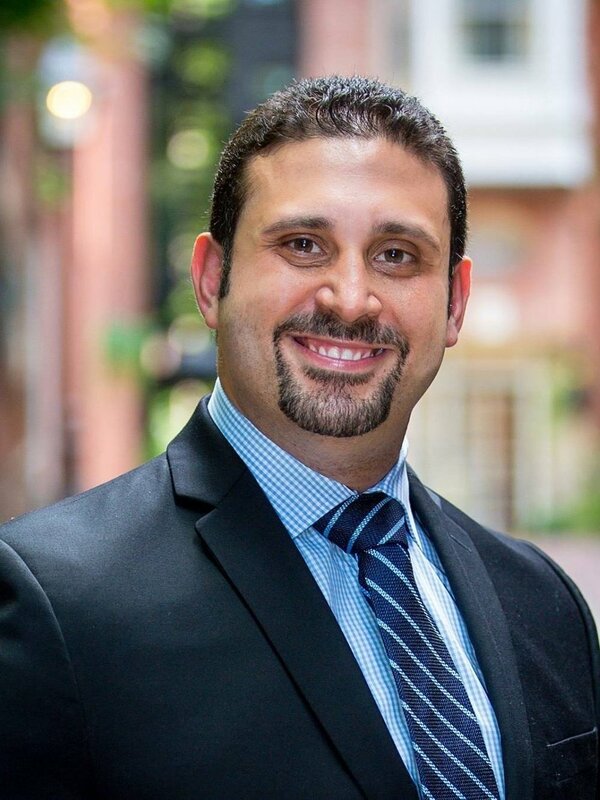 Dr. Hesham Hamoda is an Assistant Professor at the Harvard Medical School and a Child and Adolescent Psychiatrist at Boston Children’s Hospital. Dr. Hamoda graduated from medical school after which he completed training in Psychiatry and a Fellowship in Child and Adolescent Psychiatry at the Harvard Medical School. He also holds a master-degree in Public Health from the Harvard Chan School of Public Health. He currently serves as the the Vice President of the International Association for Child and Adolescent Psychiatry and Allied Professions (elected twice in 2014 and 2018) and as a consultant for the World Health Organization (WHO). He is also the past President of the Harvard Arab Alumni Association and a member of the board of directors of the Harvard Alumni Association. He started medical school at the age of 15 and was the youngest Assistant Professor in the history of his department in Boston. His academic accomplishments have been recognized through awards from Harvard Medical School, Boston Children’s Hospital, and several national and international organizations including the American Academy of Child and Adolescent Psychiatry, the American Psychiatric Association. In 2018 he was selected for the International contributions award from the International Association of Child and Adolescent Psychiatry and Allied Professions. Dr. Hamoda has a passion for public health education and his online courses on parenting and child mental health in Arabic have over 2.5 million views. He is also a frequent media guest and has been featured on US radio and TV stations including NPR/WBUR, WBUZ channel 4 and NECN, in addition to Arab networks including MBC, Al-Hurra, Al-Nahar, BBC Arabic Radio, Nile TV and Nile Culture TV. In 2013 he was featured by the Huffington Post in an article entitled “Meet 5 people inspiring peace”. His research has also been featured in Reuters, Nature and Lancet Oncology.